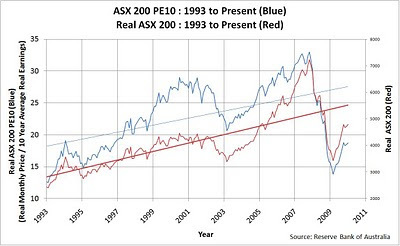 To try and squeeze some more performance out of a retirement investing strategy that is heavily focused on asset allocation I am using a cyclically adjusted PE ratio for the ASX 200 to attempt to value the Australian Stock Market. 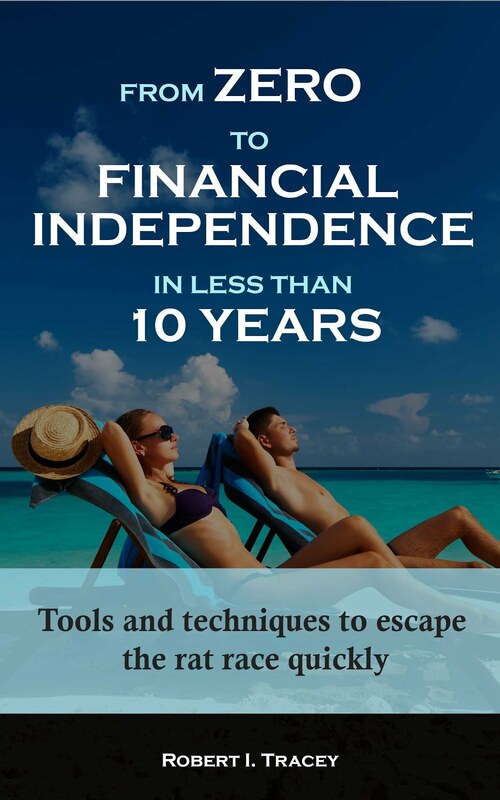 The method used is based on that developed by Yale Professor Robert Shiller. 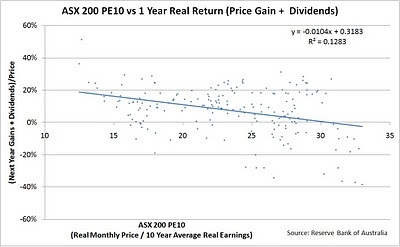 I will call it the ASX 200 PE10 and it is the ratio of Real (ie after inflation) Monthly Prices and the 10 Year Real (ie after inflation) Average Earnings. For my Australian Equities I will use a nominal ASX 200 PE10 value of 16 to equate to when I hold 21% Australian Equities. On a linear scale I will target 30% less stocks when the ASX 200 PE10 average is ASX 200 PE10 average + 10 = 26 and will own 30% more stocks when the ASX 200 PE10 average is PE10 average -10 = 6. All figures are taken from official data from the Reserve Bank of Australia except December which is estimated by taking the price from the 28 December Market close. Additionally the December Dividends and Earnings are assumed to be the same as the November numbers. ASX 200 PE10 = 18.7 which is up from 18.5 last month. 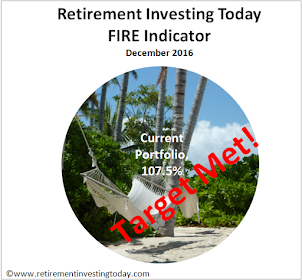 My target Australian Equities target is now 19.3%. Chart 2 plots further reinforces why I am using this method. While the R^2 is low there appears to be a trend suggesting that the return in the following year is dependent on the ASX 200 PE10 value. 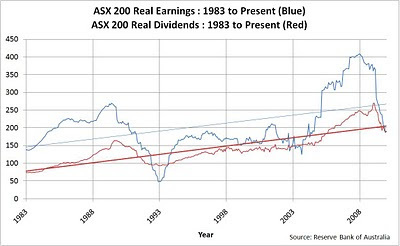 Chart 3 plots Real (after inflation) Earnings and Real Dividends. Dividends appear just about on trend however Earnings are still struggling and heading very much downwards. If this continues and Prices hold the ASX 200 PE10 will surely start to rise.